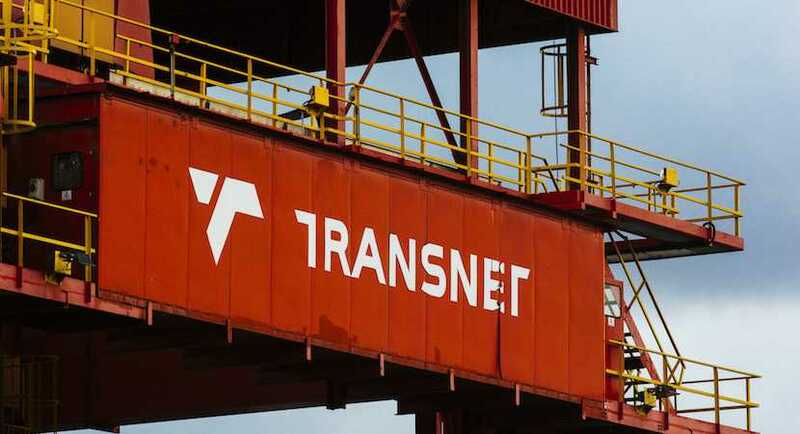 (Bloomberg) – Kenya is in talks with Transnet SOC Ltd. of South Africa to operate a seaport that the East African nation is developing to partly use for planned exports of oil. Lamu would be Kenya’s second international seaport after Mombasa. It was conceived as part of a regional infrastructure plan that includes an oil pipeline from northwestern Kenya, where Tullow Oil Plc plans to start commercial production in 2022. The so-called Lapsset corridor envisages linking the pipeline, roads, rail and airports in Kenya to neighbouring Ethiopia and South Sudan.